Sony Corp is proceeding with a plan to sell its half of Sony/ATV Music Publishing, the world\'s largest music publisher, the Wall Street Journal reported. 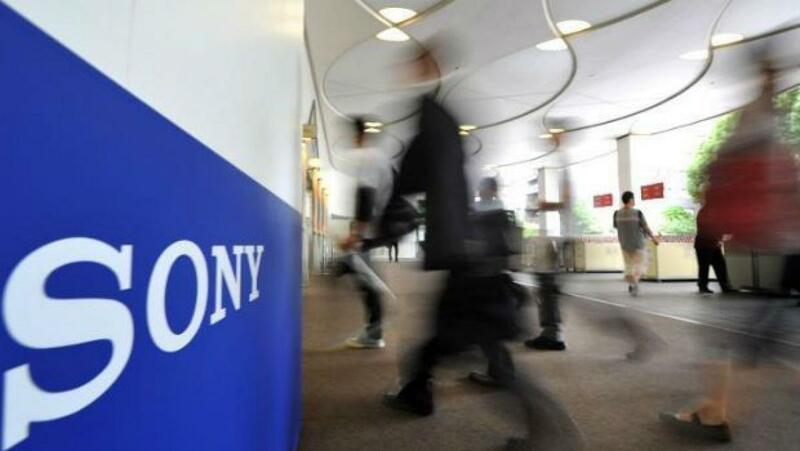 Sony Corp is proceeding with a plan to sell its half of Sony/ATV Music Publishing, the world's largest music publisher, the Wall Street Journal reported. Sony, which owns the unit with Michael Jackson's estate, recently triggered a clause in its contract that allows one partner to buy out the other, the Wall Street Journal reported, citing people familiar with the matter. People in the music industry estimate Sony/ATV's value around $2 billion, the Journal said, adding that Sony hasn't put a price tag on its share yet. The Journal reported in December that Sony was considering a sale of the unit, which owns the rights to most of the Beatles' songs. Sony/ATV also owns the rights to music artistes such as Taylor Swift, Lady Gaga, Queen and Kanye West. Michael Jackson and Sony formed their joint venture in 1995. Jackson had bought ATV a decade earlier from Australian businessman Robert Holmes a Court, outbidding Beatles singer Paul McCartney.